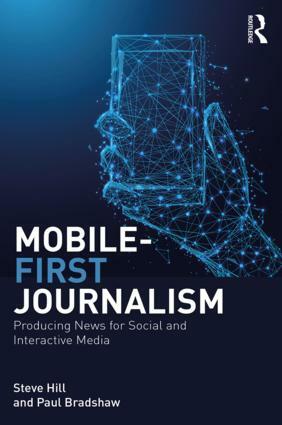 The rise of visual journalism has been the most notable trend of 2014 for me, driven by the algorithms of Facebook and changes to Twitter, and the integration of SMO staff and best practice into news organisations. Close behind that was the rise in drone journalism: predictions at the end of last year inevitably mentioned drones but it’s turned out to be a near-future reality. The shift in attention to Buzzfeed, Huffpo, Vice and other web-native platforms. For too long these were being overlooked or looked down upon. In 2014 that changed and they’re taken very seriously indeed as a part of now-established media. 2. 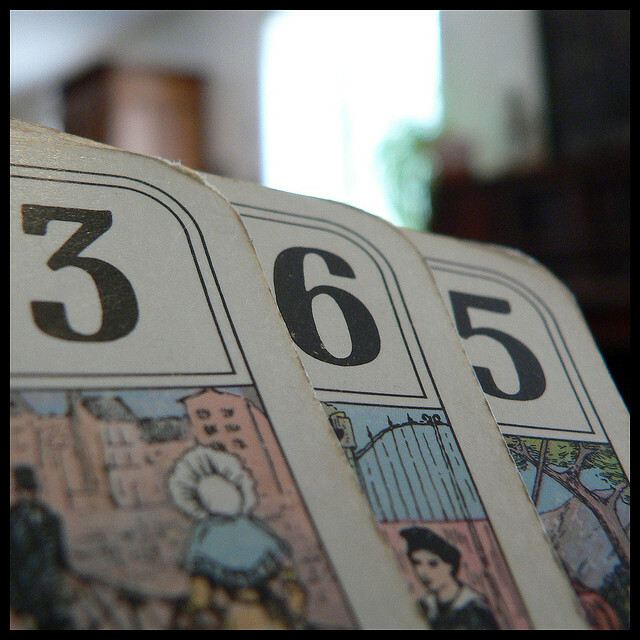 What might surprise us in 2015? Firstly, although I think in 2014 Ferguson was a key moment for Vine I thought the same thing about the 2008 Chengdu earthquake and Twitter – before the Hudson River moment came along in 2009. So in 2015 I suspect Vine may end up hosting a similar unique piece of news footage in 2015 that brings it to wider attention. 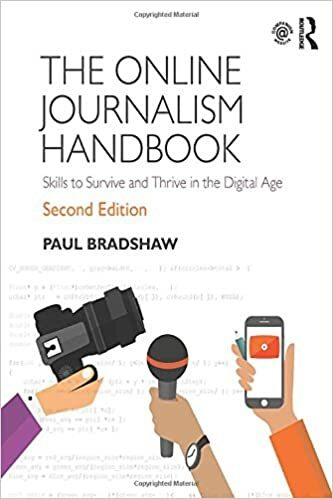 Secondly, activist and citizen media use of drone journalism, and police and political attempts to curtail that, are the obvious next development in that field. How many people are getting drones for Christmas? Thirdly, yet more revelations about surveillance and spying – not just by governments but by corporations. We’ve had a raft of these in 2014 and that often flushes out other whistleblowers and leaks. And finally, a renewed focus on audio journalism in the wake of the success of Serial and other audio projects. Plague is one of the best content-driven apps I’ve seen in a long time, and is growing fast from its beginnings in Lithuania in November. As mentioned above, I think Vine and drones will continue to break ground. Facebook and Google News. It sounds strange but the realisation that most ‘dark social’ traffic was actually Facebook traffic has changed our perception of the platform’s importance. 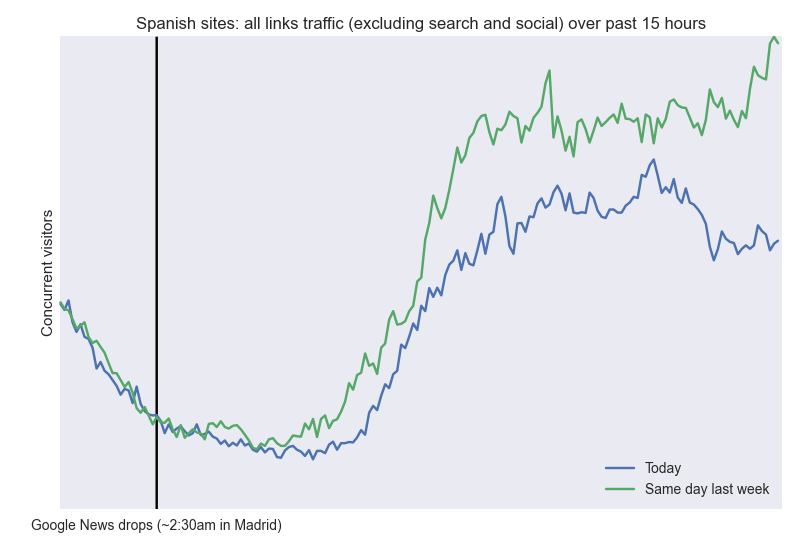 Similar revelations about the share of traffic coming from Google News (and being lost, for Spanish publishers) have brought that to the fore. Chat apps like SnapChat and WhatsApp should be the place for some interesting experimentation in publishing, especially around the UK general election. Likewise, direct communication with users via email should move from early adopter launches in 2014 to organisations rushing to copy the successful ones in 2015. YouTube. Media organisations are still overlooking YouTubers in the same way as they overlooked Vice, Buzzfeed et al. But there are serious non-mainstream publishers on there doing things differently. Adam Tinworth reminds me that when it comes to online video, Twitch is also worth watching in 2015 (YouTube was widely rumoured to be buying the video streaming service before Amazon beat them to it. More on the rise of Twitch in 2014 here). I also forgot about crowdfunding. 2014 began with the launch of Guardian Media Group-backed crowdfunding project Contributoria, after the launch of the first German-speaking journalism crowdfunding platform Krautreporter in late 2013. In June 2014 Kickstarter added a journalism category, with over 140 projects funded within six months, and in November Google launched Contributor, a crowdfunding tool for (selected, at first) publishers. Two of Kickstarter’s biggest crowdfunding successes included podcast project Radiotopia, which raised over $600,000, and citizen investigative project Bellingcat, which raised over £50,000. Meanwhile crowdfunding platform Beacon signed a number of deals partnering with publishers. 2014 was also the year that news website comment threads faced a major challenge. The Week closed its comments section this month, after Reuters closed its comments in November. Or is it? When the National Journal changed its comment policy engagement, and other metrics, increased. Of course, it all depends on how well the comments are moderated. So in 2015 expect to see more news organisations deciding whether they are platforms or channels.